Welcome to Girls in TE! 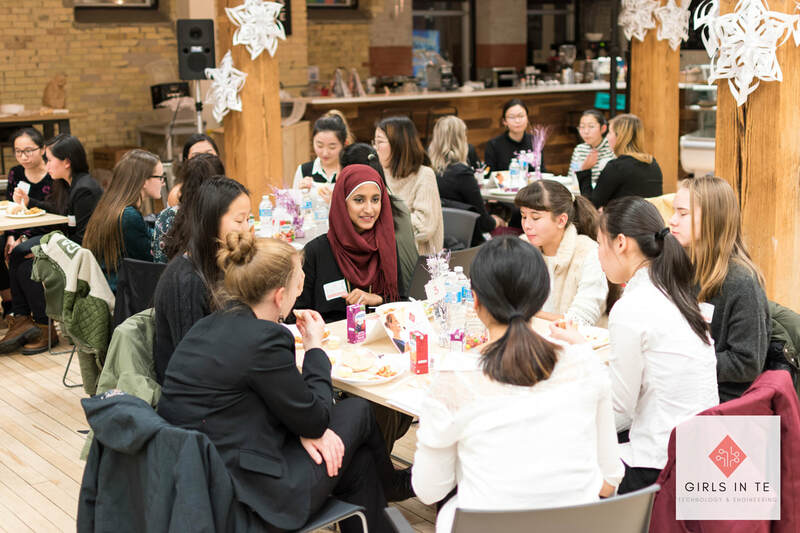 Girls in TE is a growing organization based in London, Ontario. Our goal is is to diversify programs in STEM within our city. 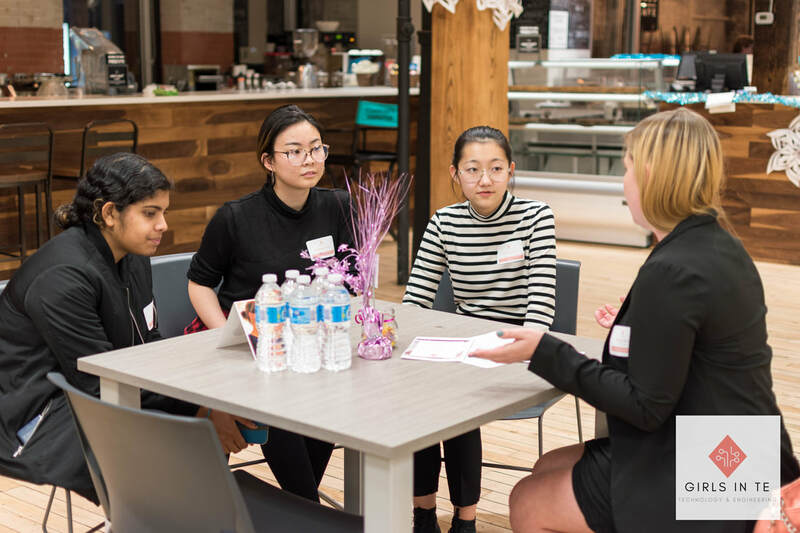 We aim to inspire and grow the future generations of technology and engineering leaders and closing the prominent gender gap within the TE fields. 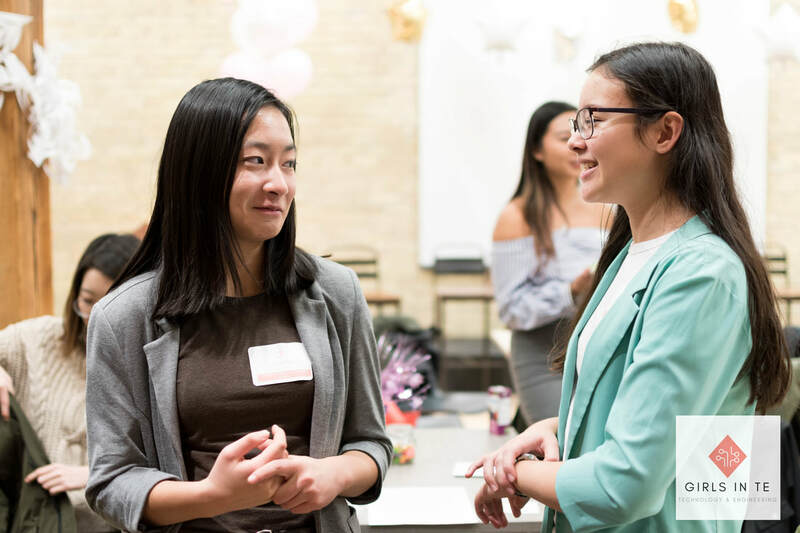 Here at Girls in TE, our organization increases gender diversity in the technology and engineering fields by encouraging young girls to pursue future careers in TE through mentoring, hands-on experiences, and socially collaborative partnerships in London, Ontario. 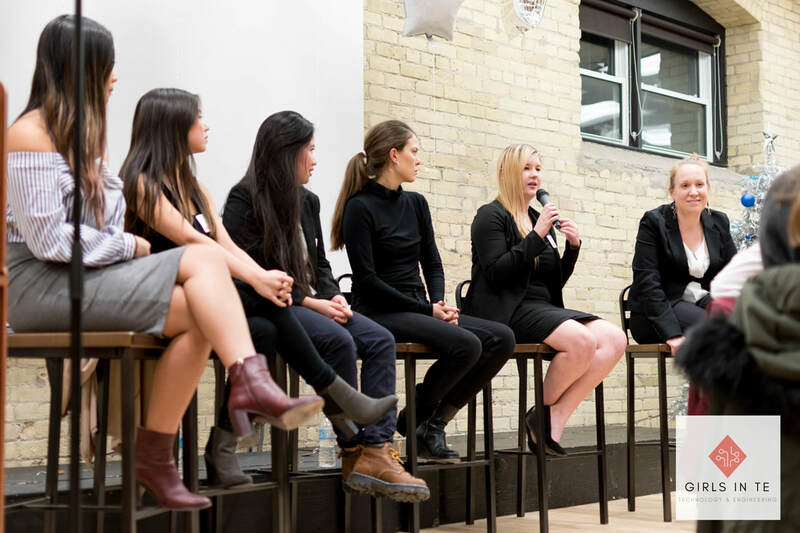 As the future of technology is going to be used by both men and women, it only makes sense for it to be established by both genders to increase the possibility of the limitless innovations and solutions that could be created. 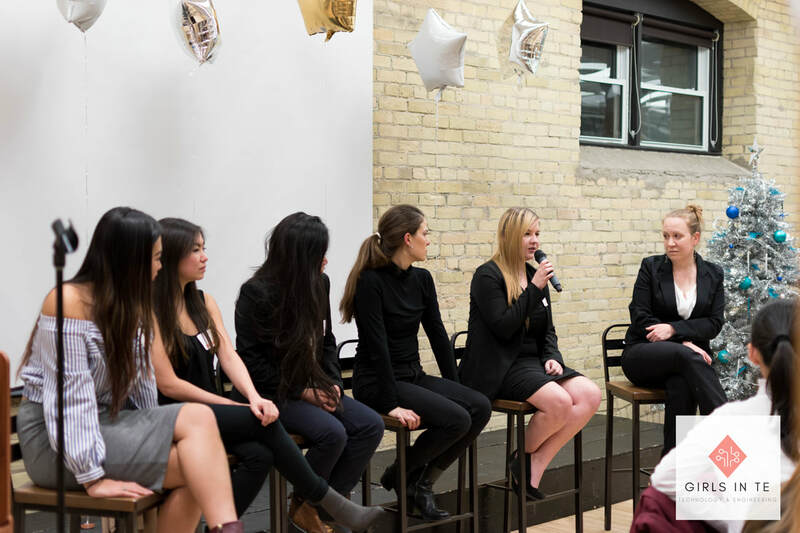 Girls in TE invited 7 females from the TE industry to speak about their careers. Check it out here! 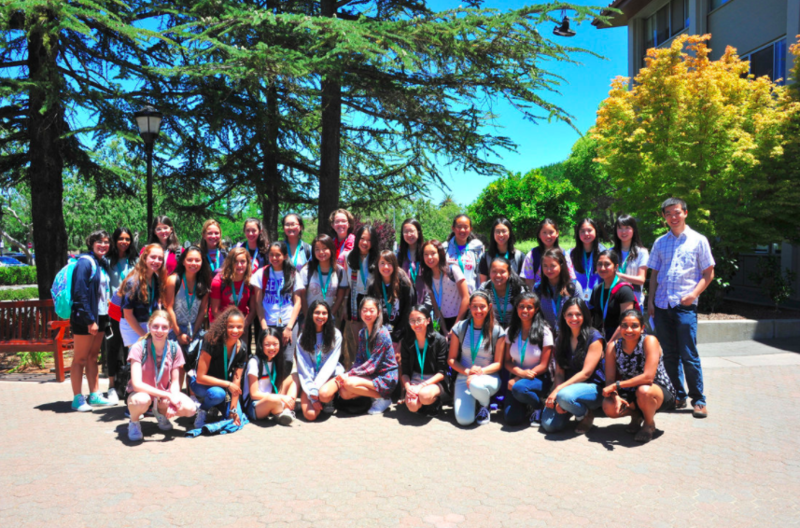 Girls in TE has partnered up with many organizations, including Allgirlithm, a collaborative blog of women and girls in tech based in the USA. 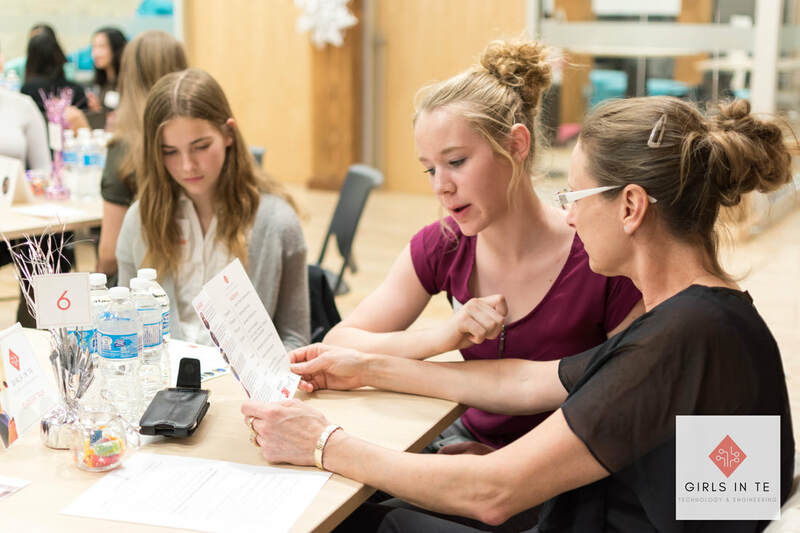 Girls in TE will be hosting events that will teach high school girls different technical skills for their futures.